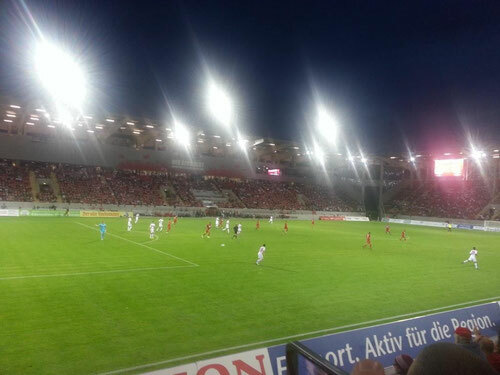 11-p.com visited a pre-season game between Kickers Offenbach (3rd league) and Bayer 04 Leverkusen (1st league) at Offenbach (Germany). 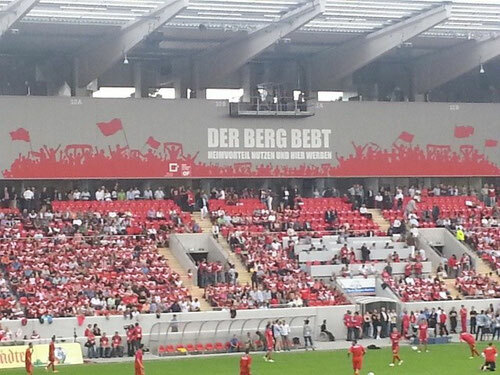 The game symbolized the official opening of the new stadium, the "Bieberer Berg". 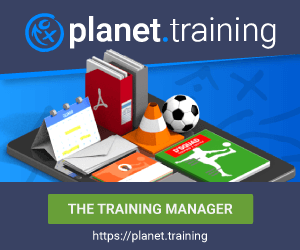 About 14.500 spectators saw the game that Bayer won 3:0.